Have some thoughts on a foundation course core text, but instead of put that in a reflective journal, you want to do it in a more creative way? Or what if you want to write something about you and you need a platform to share? UGE News is now open for students’ submission! Content: You may write anything, for instances, things you have learnt in General Education, General Education itself, any relevant activities, etc. Examples are (but not limited to)Courses reflection, evaluation on CUHK General Education, Book or movie critics, etc. Word limit：Around 1000 words in Chinese, 700 words in English. Genre：NO restriction, please be as creative as you can! 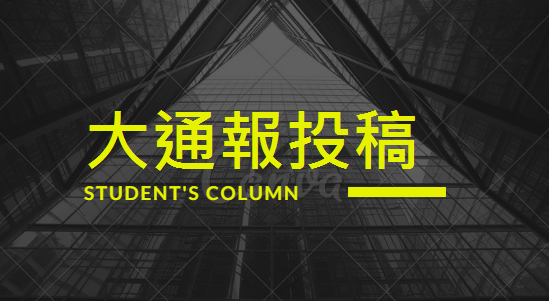 Please send you article to gefp@cuhk.edu.hk and state “Write for UGE News” in your mail title.